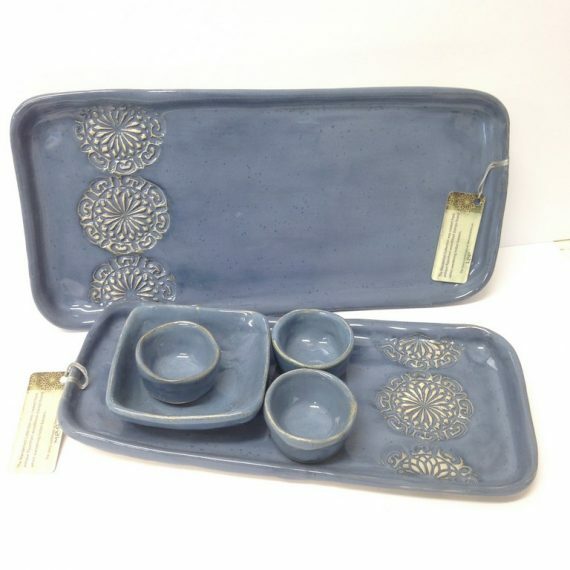 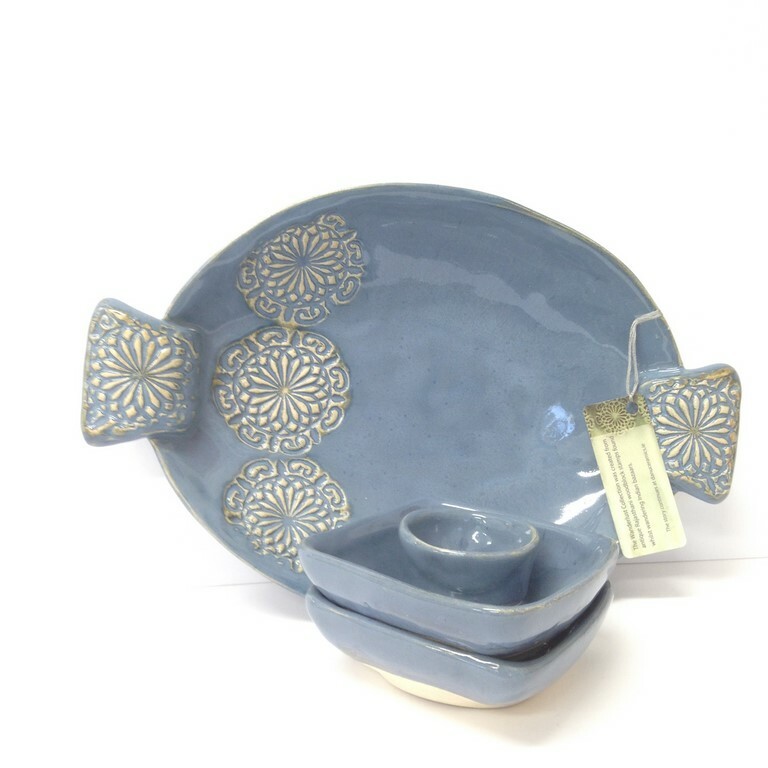 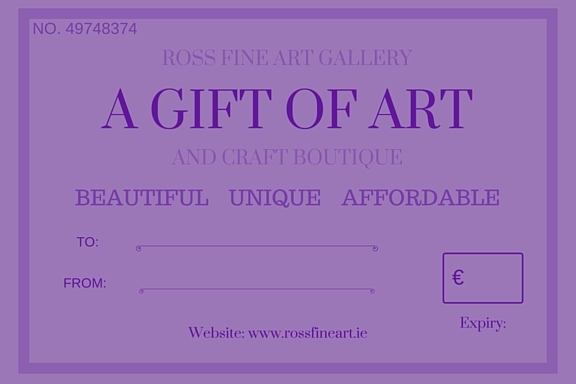 Dublin based designer Danu specialises in handcrafted, ceramic tableware. 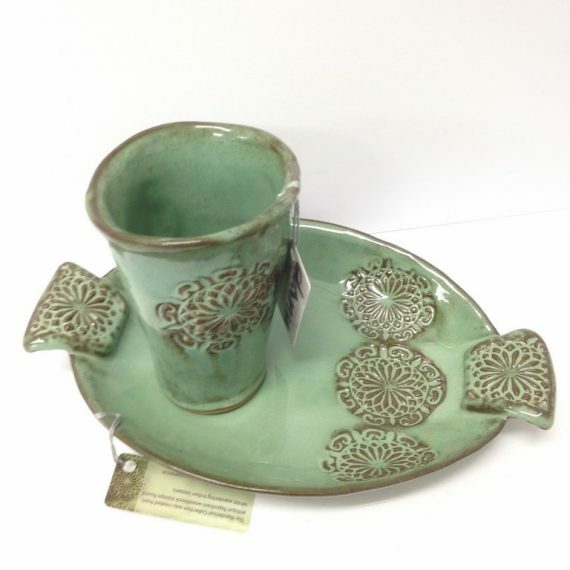 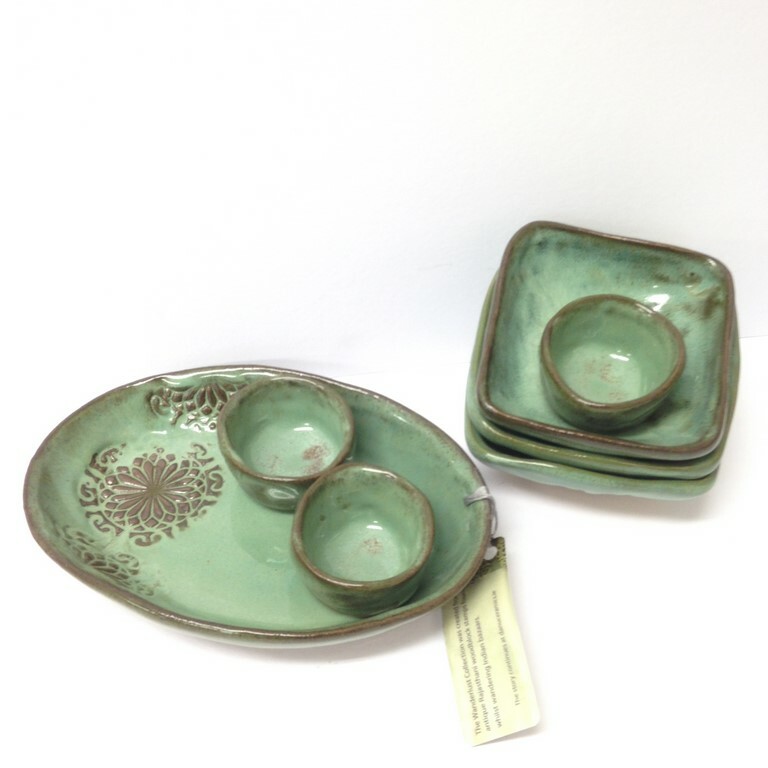 These award winning pieces sit well in both contemporary and rustic settings. 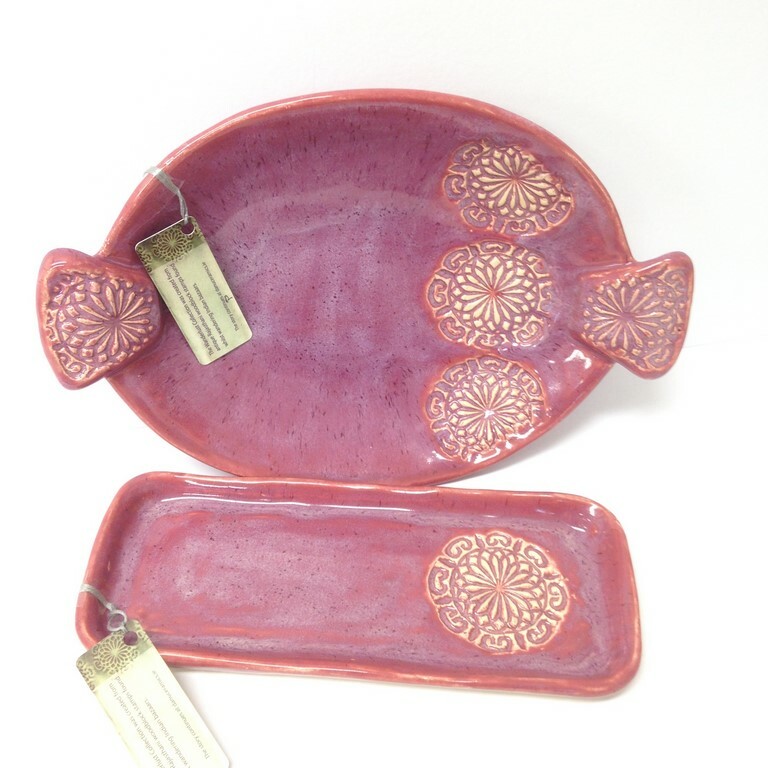 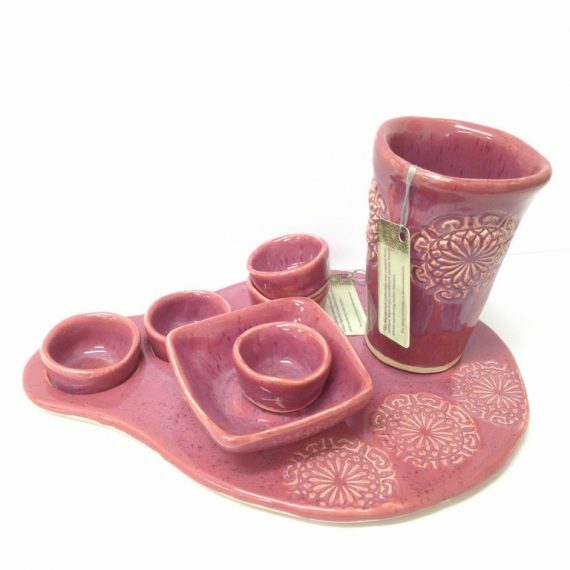 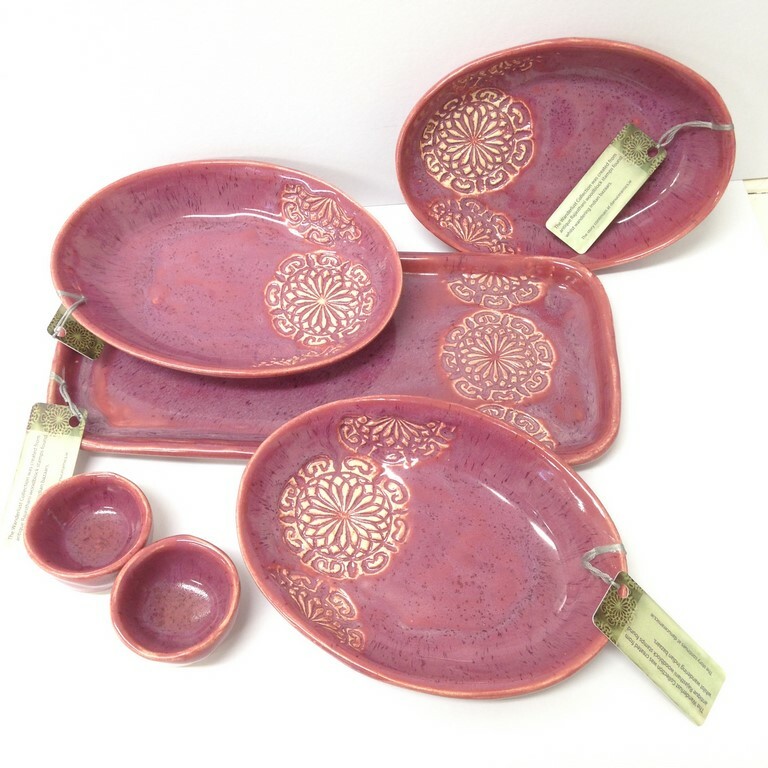 Decorated with relics of the past such as antique textile stamps they are finished in a beautiful rich palette of glazes including deep rose pink.